Born on August 2, 1984, in Tambov. 2007: Graduated from the State University of Management with a degree in national economics. 2014: Awarded PhD in corporate management by Harbin Institute of Technology (Harbin, China). 2011−2014: Organized a business project to supply Russia-produced vehicles and maritime equipment to the Chinese market for public and private companies. 2014−2016: Development Director for the international representative office in Russia, China Communications Construction Company (CCCC). 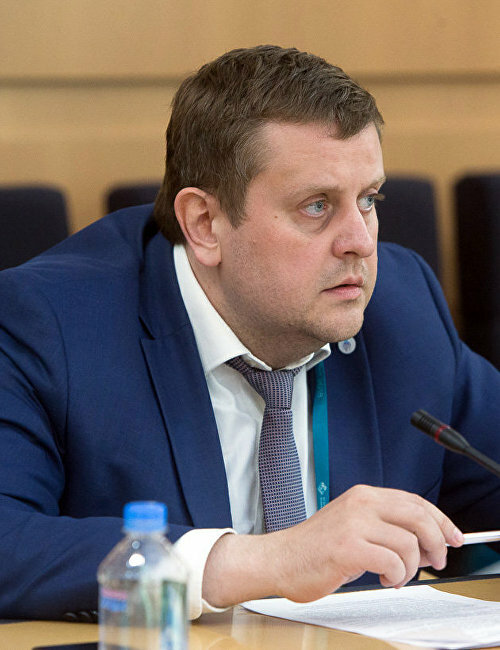 Since 2016: Director General, Arkhangelsk Arctic Transport and Industry Hub. 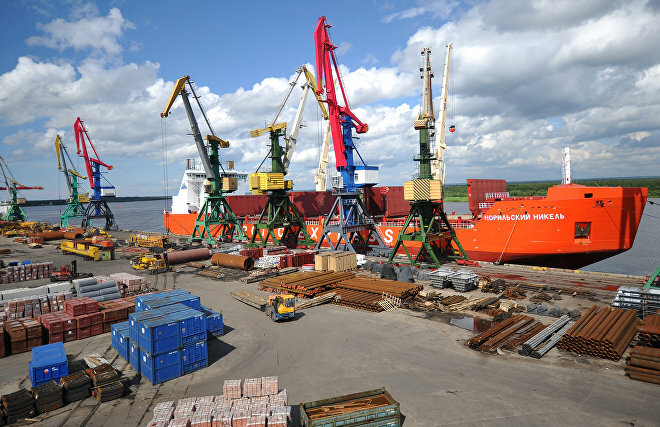 Since 2016: Member of the working group on the development of the Arkhangelsk Sea Port. Since 2017: Member of the Consumer Council working group on Rosmorport, its subsidiaries and affiliates. Since 2018: Member of the working group on the Russian Transport Ministry’s pilot project to develop an integrated information system for managing multi-transport freight operations at the Arkhangelsk Transport Hub.